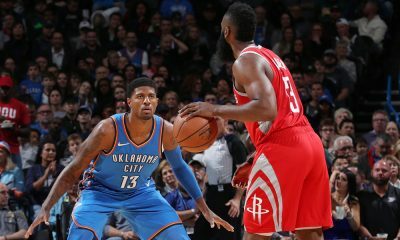 It’s clear the Houston Rockets are trying to save money at the trade deadline. 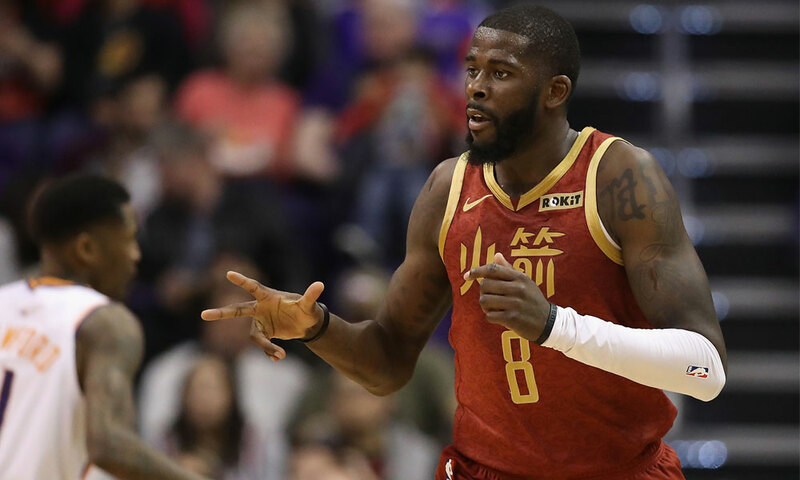 After acquiring Iman Shumpert on Wednesday, the Rockets unloaded the contract of James Ennis to Philadelphia simply for the right to swap second round picks in 2021. On the surface, it looks like a move a team planning to contend should not be making, but somebody is going to lose serious time with Shumpert now on the roster and Ennis is the clear odd man out. 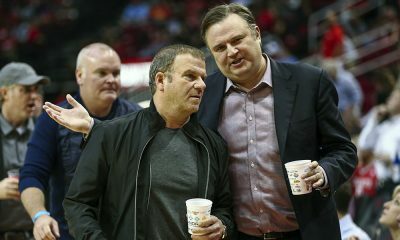 The Rockets are also making an aggressive play to get under the luxury tax line, which obviously saves owner Tilman Fertitta a lot of cash. 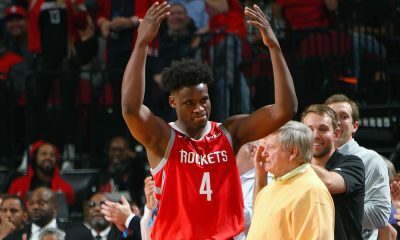 But more importantly the Rockets want to break the line to the repeater tax, which multiplies the tax penalties in future years when you are consistently in luxury tax territory. 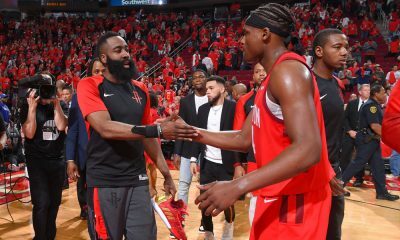 If the Rockets can get under the luxury tax this year, that clock starts anew, which could be critical when you have the large contracts of James Harden, Chris Paul and Clint Capela locked up for years. 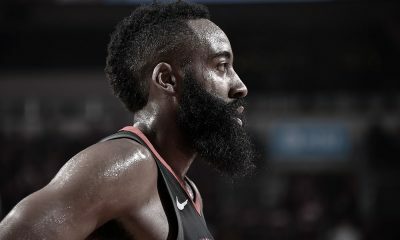 On that note, don’t be surprised if we see another move in the next couple of hours before the trade deadline.